Book Tour & Giveaway with Guest Post! Bayou Vows (The Bayou Bachelors #3) Geri Krotow! Release Day Review! Dragons of Fate (The Gaian Otherworld #2) C.R. Robertson! I have been reading Perry Prete’s Ethan Tennant series and loving it. His covers are simple, but the stories inside are not. Are you ready for some thrills? Put your thinking cap on and let’s dive into the mystery in The More Things Change. Release Blitz & Giveaway with Exclusive Excerpt & 4 STAR Release Day Review! A Cursed Moon (Weird Girls #2.5) Cecy Robson! Release Week Review! You Will Suffer (The Agency #3) Alexandra Ivy! Release Week Review! Flare Up (Boston Fire #6) Shannon Stacey! Release Week Review! Mated to the Enemy (High House Ursa #3) Riley Storm! COVER REVEAL! 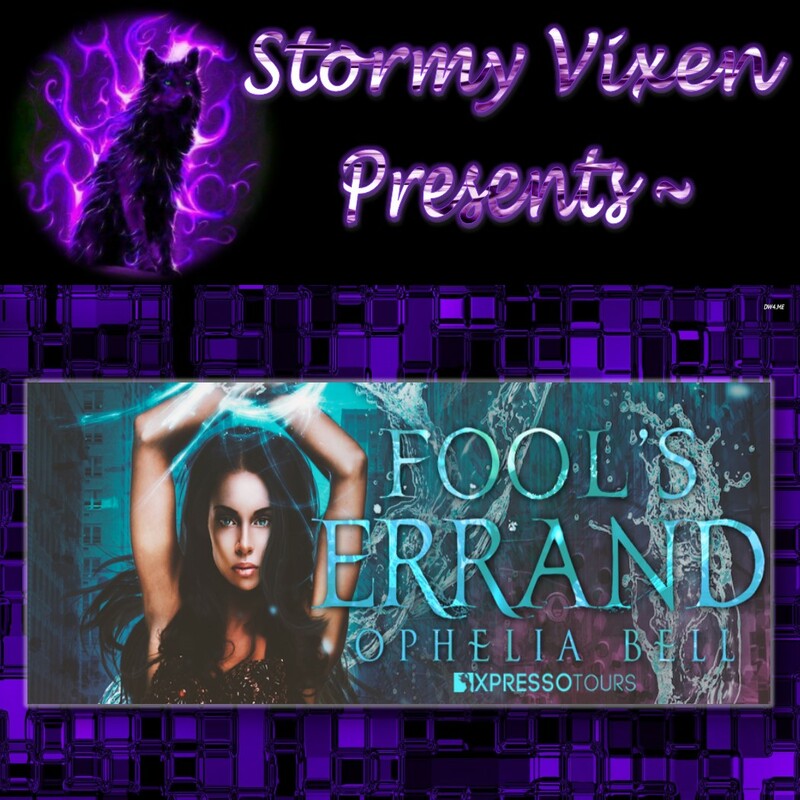 Fool’s Errand (Fate’s Fool #4) Ophelia Bell! Cover Reveal! Their Discovery (Legally Bound #3) Rebecca Grace Allen! Blog Tour with Excerpt & 4 STAR Early Review! The Wrong Highlander (Highland Brides #7) Lynsay Sands! Book Blitz & Giveaway with Excerpt! The Leopard Who Claimed a Wolf (Cry Wolf # 6) Sarah Mäkelä! Release Day Review! Auden (Were Zoo #7) R.E. Butler! Book Tour & Giveaway with Author Interview! Love Don’t Live Here Anymore (The Andrew Sisters #1) Keke Renée! Book Tour & Giveaway with Guest Post! Hothar’s Folly (Coletti Warlords #9) Gail Koger!